A city lies in ruins, Maya meets a madwoman, and the Colonies mourn the death of a hero. is that.. the boss' voice actress..? That's what happened to michalk! 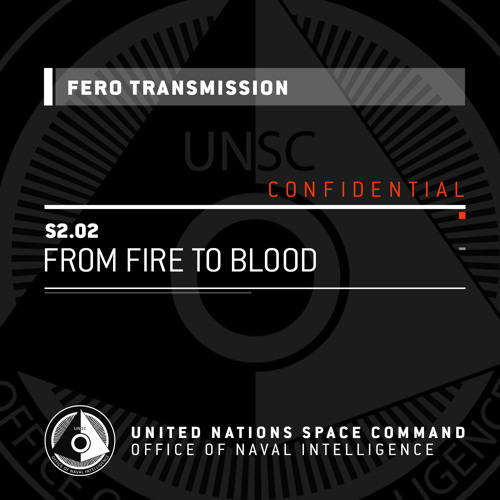 Fero got him! @godsholyfist: Oh I see. Huh.. Odd indeed then. Unless it's a splinter of BB? Every single time! It gives me chills! The Master Chief can simply not die!! This A.I. is quite amusing. This chick was a Spartan? Isla Zane? she was a Spartan recruit?